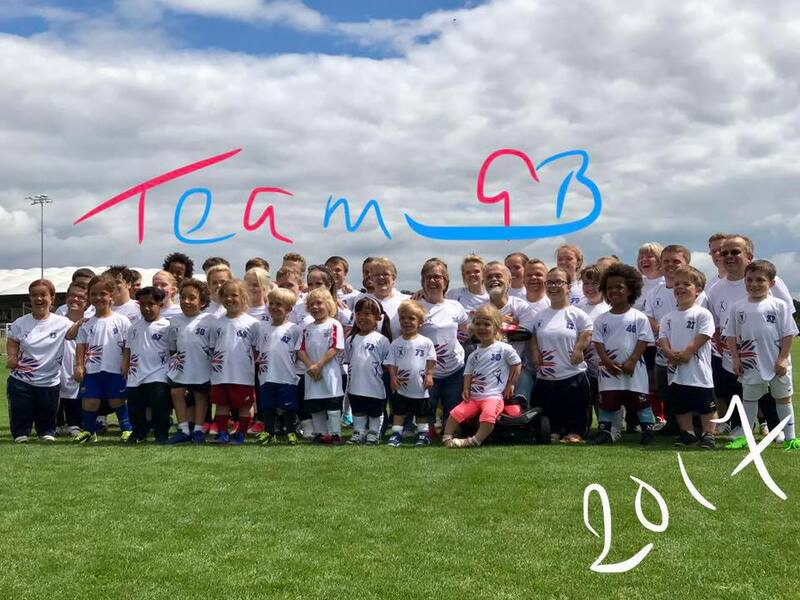 The Dwarf Sports Association Uk has organised a team of 78 athletes to represent Great Britain in the 7th World Dwarf Games in Canada in early August. The team consists of athletes from 8 years old to over 60 and will be competing in 14 different sports over eight days of high level sporting action. Sports including Boccia, Basketball, Badminton, Track & Field Athletics, Swimming, Shooting, Football, Hockey, Table Tennis, Kurling as well as many others. With specialists in each sport featuring throughout the week. The team has had no major sponsorship and all the athletes have had to fund themselves for travel and accommodation. But this does not dampen their spirits everyone on the team are proud to be representing their country and their dream is to bring medals home with them. The Ladies and Junior football teams will be keen to maintain their World Champion Status and the Basketball teams have been working hard in training, hoping to find themselves in the finals in 2017. The Shooting team have been fine tuning their skills with an aim to bring home a huge haul of Gold medals. The Badminton team is very strong with World Class players in both singles and doubles. Similarly, the swimming team has national and international level swimmers who will be certain to make their presence count in Guelph.The Great Britain team was second in the overall medals table in 2013 World Dwarf Games and our aspiration is to go one better for 2017. Paralympic Swimmer Ellie Simmonds O.B.E who is Patron of the Dwarf Sports Association will be joining her GB Team and encouraging and supporting them in their week of competition. She is also joined by Arthur Dean O.B.E President and Founder of the Dwarf Sports Association and the International Dwarf Athletic Federation. Arthur will be Opening the 7th World Dwarf Games in Guelph. There is expected to be 19 countries sending their athletes with dwarfism from all around the world to compete in this prestigious event. Arthur`s speech will encourage each athlete to have fun, meet new friends, but most of all to feel proud to represent their country in the Spirit of the Games. These Games Transform Peoples Lives!! This is an amazing event which sadly does not seem to be given the publicity it deserves, so we hope that you will help us in creating an awareness of these Games to everyone .